Airline executives from around the world have gathered in Sydney this week to discuss some of the aviation industry’s biggest challenges during the International Air Transport Association’s (IATA) annual general meeting. The association represents some 290 airlines, accounting for around 82% of all global air traffic. Top of the agenda has been rising oil prices, higher labour costs and global political uncertainty – all of which could could have a big impact on international airlines in the year ahead. On top of all that, the chief executive of Qatar Airways, Akbar Al Baker, took on his new role as chairman of IATA’s board of governors. Baker was chosen for the role by his peers in August 2017, taking on the largely ceremonial role for a one year term. The decision to appoint the controversial figure to the role was a major coup for Qatar Airways but it didn’t come without criticism. 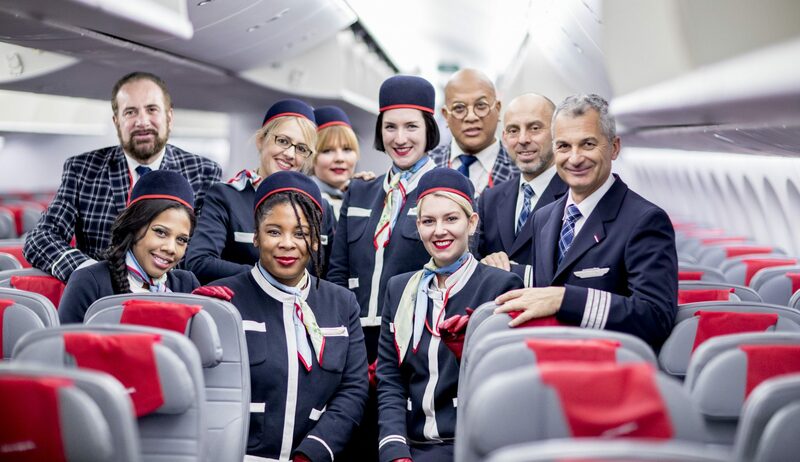 After all, Baker is known for saying some pretty controversial things – last year, he was blasted after making derogatory comments about the age of flight attendants at North American airlines. Baker has also been a vocal critic of what he calls an “illegal” Saudi-led blockade of Qatar. IATA’s director general, Alexandre de Juniac suggested that Baker had been given the role because of his strong opposition to the blockade – saying he would be a “strong voice” on behalf of the business of freedom and open borders. Unfortunately, within just 10 minutes of Baker taking on the role, he has once again made a deeply sexist and controversial comment during a question and answer session with journalists. 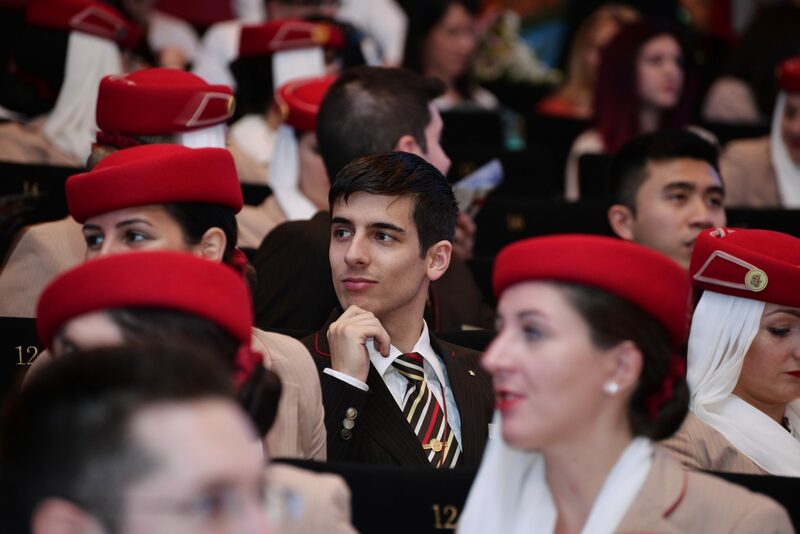 Answering a question from a journalist who works for the Abu Dhabi-based The National newspaper, Baker was asked he if could share some ideas to bring about greater gender equality in the aviation industry – specifically, in the Middle East. 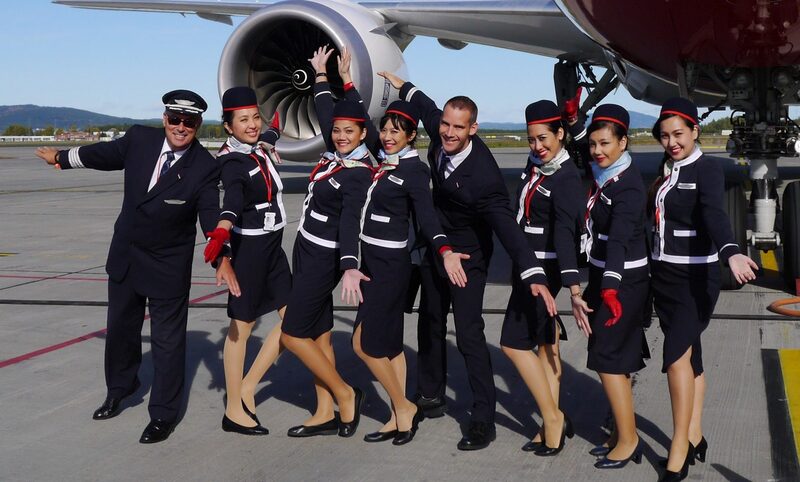 Baker replies: “Well it is not in Qatar Airways,” suggesting that Baker thinks the gender balance is perfectly fine at his own airline. The audience appears to collectively gasp in horror, effectively drowning out Baker’s next comments. It wasn’t immediately clear whether Baker was attemping some ill advised form of humour or if he believed in the comments. However, Baker quickly came out to say that he had been taken out of context, saying the media had “sensationalised” his comments and offered an apology in a statement which was released a short time later. 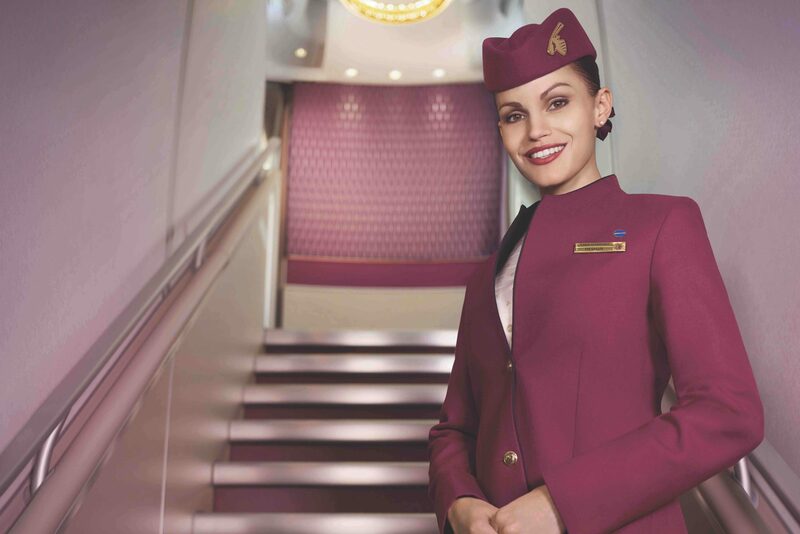 “I would like to offer my heartfelt apologies for any offence caused by my comment yesterday, which runs counter to my track record of expanding the role of women in leadership throughout the Qatar Airways Group,” the statement read. “Qatar Airways firmly believes in gender equality in the workplace and our airline has been a pioneer in our region in this regard,” he continued, citing the fact that Qatar Airways was the first airline in the Middle East to employ female pilots and one of the first to train and employ female engineers. He also said there were women in senior vice president positions within the company. IATA has been discussing ways to improve gender equality – new figures have found that only 3% of CEO roles in the aviation industry are held by women. That compares to an average of 12% in other industries. Breaking down those figures further reveals that North America has the highest level of female representation in senior roles – currently at 16%. Whereas the Middle East has the smallest percentage of women in leadership positions. During one photo shoot at the IATA meeting involving 26 airline leaders, only one was a female.